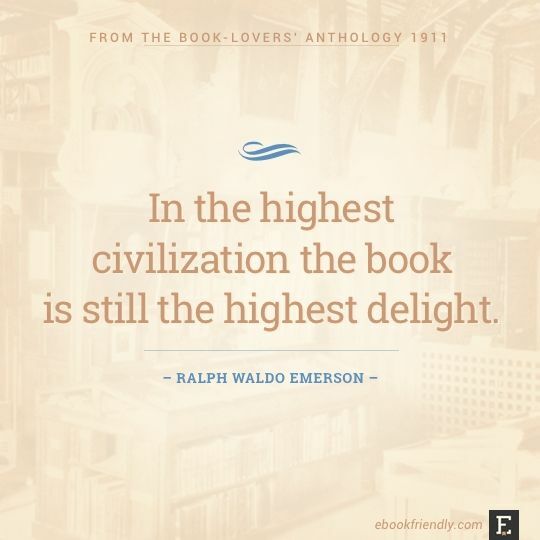 I highly doubt it would be the highest civilization without books. For sure! I think it says something that the highest civilizations not only have books, but hold them in such high regard.